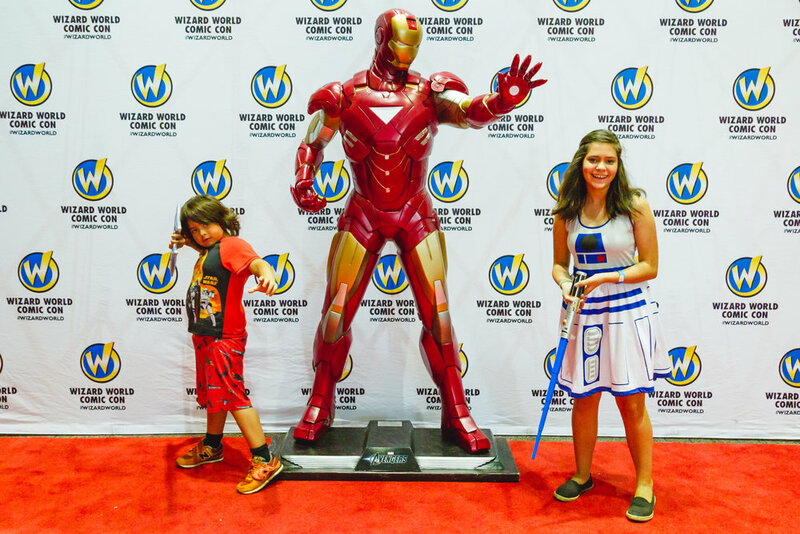 The recent buzz in our drive to school has been all about Wizard World Comic Con in Sacramento. School winding down means that summer plans are becoming all-important. 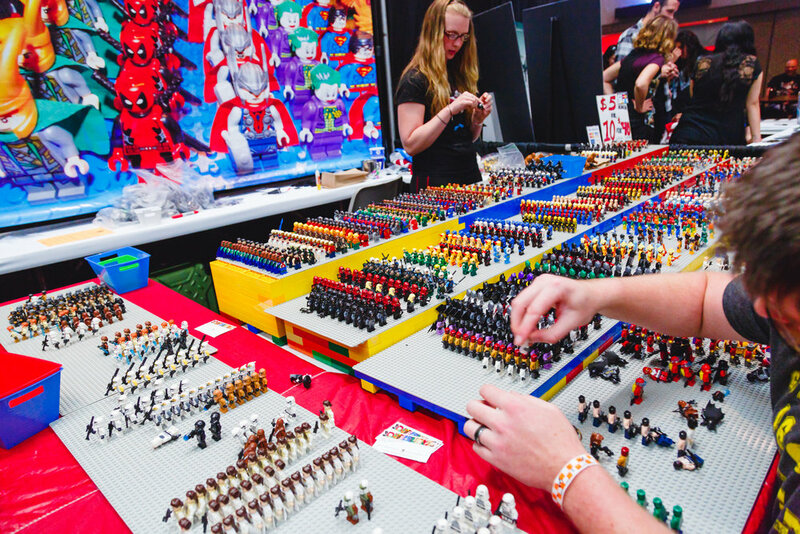 And the top of the kids’ list this year is Wizard World Comic Con. Why? I decided to ask them. After that, he had fun exploring. He spent ages wandering around the show floor. A big part of that was discovering different cosplayers. He was dazzled by costumes and makeup. He didn’t want to meet everyone, but he loved observing. His favorites were Deadpool, Destiny Titan, and Spiderman. He did notice how they were all nice, even if he felt shy. His cosplay for the day was Star Wars pajamas. Speaking of, an absolute highlight was the Cosplay Show! He cheered for all the cosplay outfits that he had seen through the day. If he could have chosen a winner, it would have been Destiny Titan and Hunter. They brought his gaming characters to life. In case you haven’t met Ian, he loves gaming. Loves, loves, LOVES gaming. So gaming became a huge awesome part of the day. He got to play early access games and discovered a few new fun ones. Seeing the competitions, too, and the way those gamers really knew every single move was pretty amazing. He’s nowhere near there, of course, but he was amazed to see the gaming community in action. Then, the marketplace. Oh, so many booths with toys and art and foam weapons. Fancy backpacks and Lego characters. He wandered the booths and dreamed of all the ways he could earn money with his epic gaming skills to get all the foam weapons. He got to choose one treat for the day. After lengthy deliberation, he chose a Halo Energy Sword. And of course it became the centerpiece of every photo-pose the rest of the day. I asked Ian if he would recommend the cosplay to other kids. “Yes!” he said. “Of course, yes.” Why? Because it’s really fun. And you get to see famous people. And you get to buy cool things. A dream come true for kids of all ages! We look forward to the next adventures!